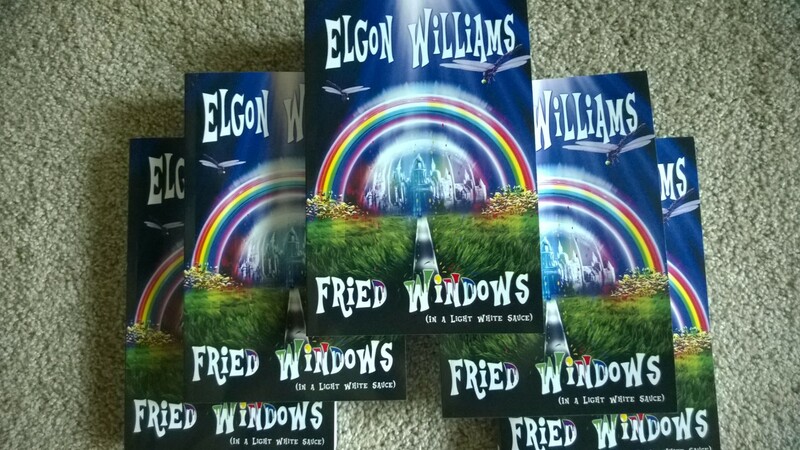 There are a lot of copies of Fried Windows In A Light White Sauce out there being read. I’m happy about that because that is the primary reason I write. I believe it is the only reason any author goes through the more difficult aspects of the writing and publishing process. The reward at the end of the struggle is reading a review from someone who read the book, enjoyed it and got the point of the story. 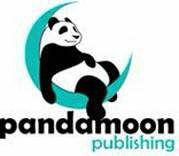 As many of you know, for the past few months I have been working on publicity for other authors. 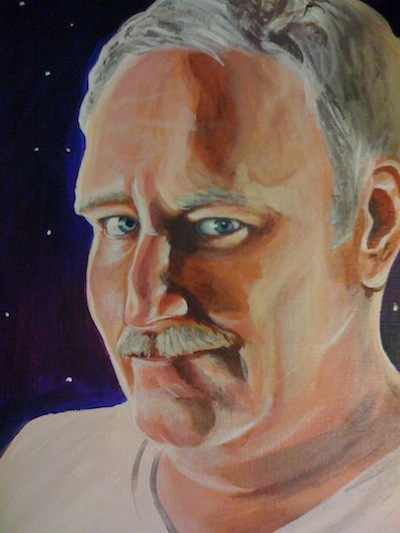 At times that has drawn me away from promoting my work. It has also, of necessity, forced me to schedule time to work on my upcoming books. A couple of months ago I started a job that also requires me to budget my time. Sometimes it seems like there are not enough hours in a day but usually there are if you look hard enough. Who need sleep, right? The reason I write is because I enjoy doing it. I don’t consider creating stories as work. It’s not exactly playtime either. It is an escape into another world that i can control. Perhaps it’s a little like plying a video game except that I generate the scenes and the characters as I go. Everything after writing the rough draft is the necessary evil of the publication process. The draft needs to be revisited. Once revised, it need to be edited prior to submission to the publisher. Even once it is accepted it need to be edited again, looking for substantive changes (sub-edits) in the story so that the detail coincide – like the main character drives a red Ford early on in the book but it suddenly becomes a blue Chevy in Chapter 11. That would be a substantive edit point..
Sub-edits require the reading of the entire story as any reader would do. Although minor editing points like typos and such may be pointed out in the process, that is not the focus. The purpose is to make a good story arc with the necessary elements of story development and conflict resolution. Sometimes it is determined that chapters need to be rewritten or other chapters added for the sake of building the story. At times entire sections are eliminated altogether – even whole chapters. Next the book goes through content edits. This is when the typos are picked up. Also grammar, spelling and word choice are scrutinized sentence-by-sentence. Paragraph structure is adjusted. Redundancies are removed along with some sentences that just aren’t necessary for advancing the story. Some characters may disappear or be consolidated into other characters for the sake of eliminating confusion. Names of characters might be changed for the same reason. Entire sections may need to be rewritten. Before the manuscript can be called a book it must conform to accepted standards of style. There is some latitude for author’s voice allowable within he standards, but for the most part this experience is comparable to have an English composition teacher going over an assignment you turned in for credit. Content editing is an exhaustive process that for the first time transforms a manuscript into a novel. The success of the process depends upon the working relationship between the editor and the author. A good editor improves the story without rewriting it. A good author has a thick enough skin to take the criticism as it is intended, with the purpose of making the book as good as it can be for the overall reading experience. After all a novel is designed for a reader’s appreciation not an author’s ego. Somewhere between subediting and content editing the cover design process begins. This is a collaborative effort between several people including the artists, the author and a representative of the publisher. Usually the publisher has the final say on the book cover but it is always good if the author is onboard with the choice. Also the author can contribute his or her advice for what scene in the book might constitute a good subject for the cover. Part of the cover design is the inclusion of a brief blurb about the book. It tells something about what the story is about but it is also a promotional pitch directed to the potential reader. Although the author usually contributes to the writing of the blurb, it may or may not resemble what the author produced at the outset. 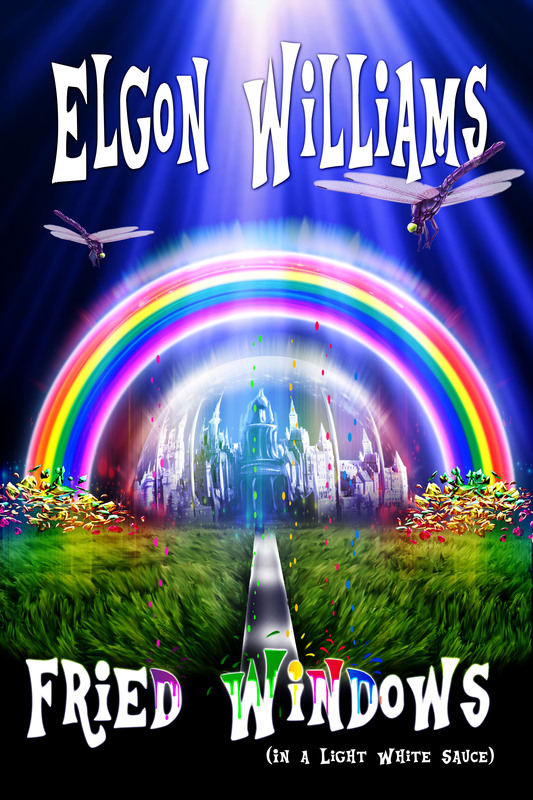 It is edited, tweaked, revised and re-tweaked and becomes a marketing element for the book more than a brief statement of what the book is about. When the cover design is completed it is revealed publicly as one of the initial steps in the promotions process. By then the edits are finished, ARCs (Advance Reader Copies) are produced and distributed for the purpose of book reviews to coincide with the launch. Each review is critical to the success of a book as most readers look at at least some reviews prior to deciding on a purchase – especially when buying a book from an online source. Once a book has launched the author continues with promotional efforts, attending events, book signing, soliciting interviews and attempting to spread the word through many means in order to entice people to read the book. This is the point in the process with Fried Windows In A Light White Sauce where I am at the moment. Of the entire process, this is the most difficult point for an author. The writer inside wants to write something new. But what is the point of writing a new book if the present book isn’t selling well enough to attract attention to any new book? Sometimes it is difficult for an author to appreciate that publishing is a business. It provides readers with a product and, hopefully, the author with royalties. But there are many, many steps between the author’s inspiration to write a story and the point at which a reader opens a book and starts to read the story. I always knew there was a lot of coordination of effort involved in the production and distribution of a book, even before my first trip around the publishing track. But each time I go through the process I am profoundly humbled. Several people worked very hard to produce the quality of product that now bears my name. To think that all this effort came from a somewhat silly idea I came up with a couple of years ago in the quiet corner of my apartment in central Florida.